Oh goodness, no this isn’t *just* a personals ad. 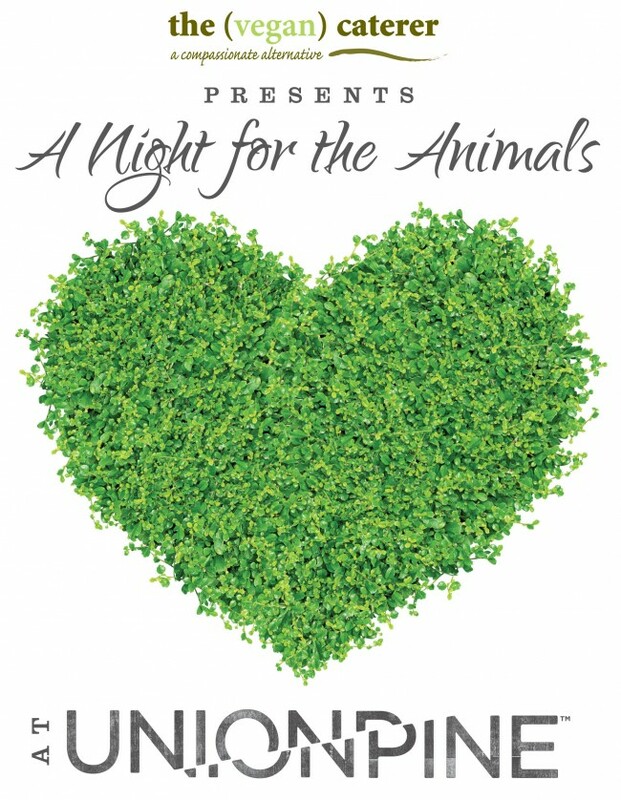 ;) I’m honored to announce that I’ve been invited to attend A Night for the Animals – a benefit for Green Acres Farm Sanctuary, hosted by The Vegan Caterer and Union/Pine Event Space. The only thing is, I need a date! I work at Native Foods Cafe in Tigard, OR, and I saw your bumper sticker at my work today. I got super excited because I “liked” your fb page a while back and often wondered when you would make it out to Portland. Then you came to my work! how cool?! Unfortunately, I was off yesterday. 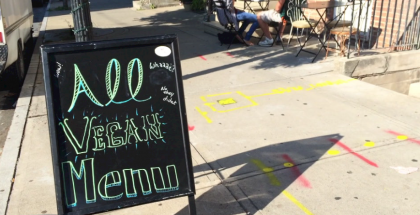 I am vegan and gluten free. I would love to go with you to your event, but I decided for the month of February that I was going to do this 80/10/10 diet that consists of primarily fruit and raw vegetables. I don’t think I would be a good date while on this diet. Anyways, much love and support to you.